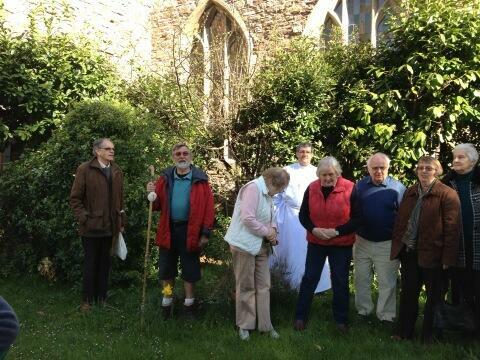 The Diocesan Pilgrims staff is spending the night at St Mary’s Priory on route to St Asaph. 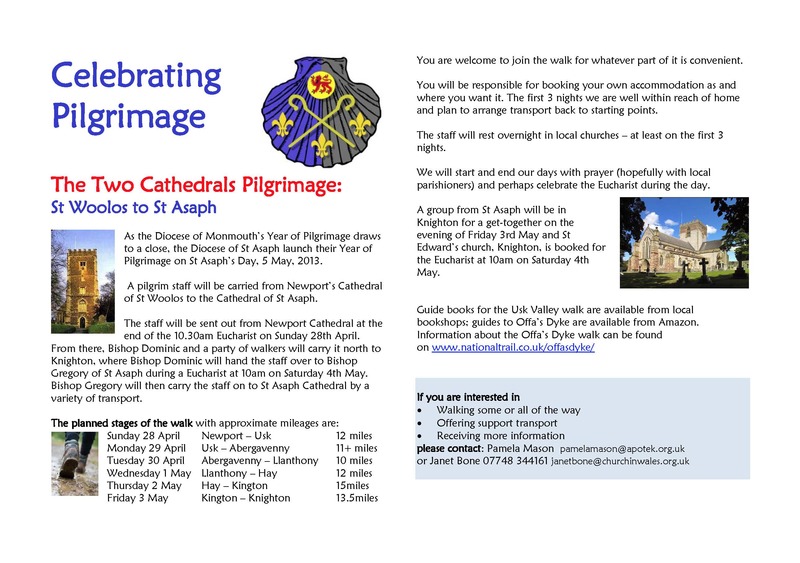 The staff and pilgrims will leave after the 9am Holy Eucharist tomorrow (Tuesday) Find out more. The staff will stay at the Priory Church overnight, and following a Mass at 9am on Tuesday morning will move off on its journey with the Bishop. We will host the Archbishop of Wales’ Award for Church Music Service and Awards at St Mary’s on Saturday afternoon, April 27th. There are two levels of award: AWACAM and a Certificate of Merit. The A.W.A.C.M. is a major award which is aimed very much at senior and professional level for those who are organists and choir-trainers. It was created in 1997 by the then Archbishop Most Revd Alwyn Rice Jones. 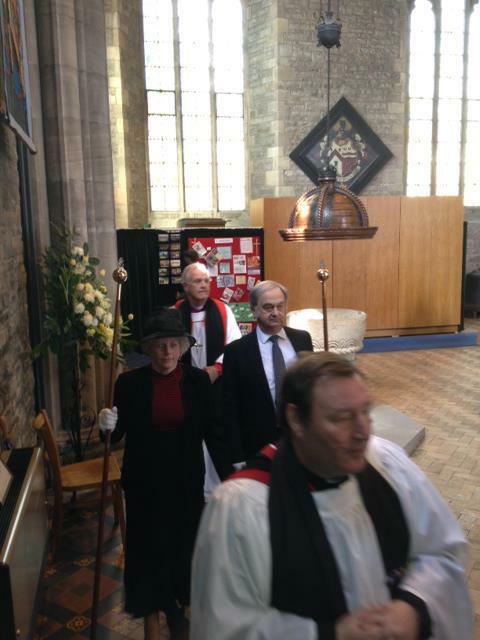 The preacher at the Service will be the Dean of Hereford,The Very Revd Michael Tavinor. 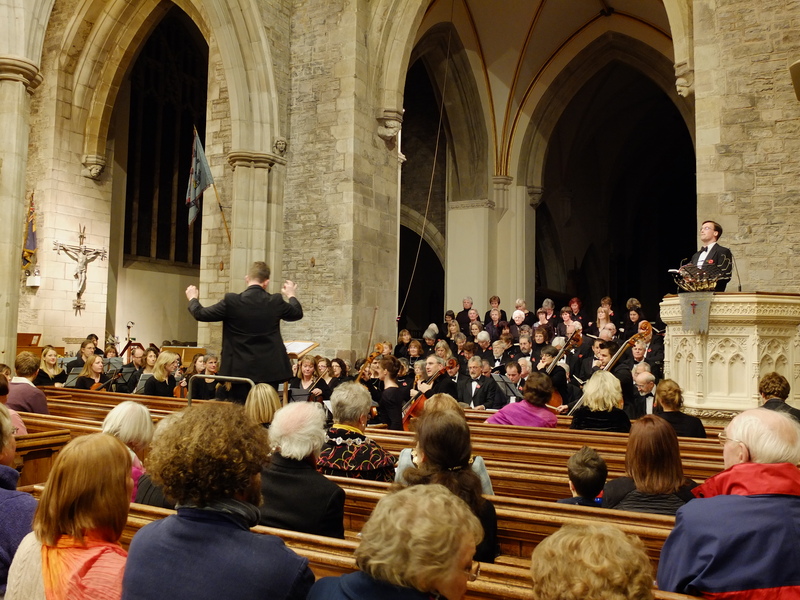 The Priory Church Choir will sing Bruckner’s Locus Iste and Vaughan Williams Antiphons. The setting for the service will be Moore with the Canticles sung to Stanford in B flat. Among those being awarded an AWACAM are Tim Hill, Head of Music at Henry VIII School, Abergavenny and the Organist at St Martin’s Church, Roath. • Timothy Hill, Organist and Director of Music at St Martin’s Roath. He has been involved in church music for more than 25 years. He has established a high standard of music at this parish and has been instrumental in the establishment of the Music Foundation which will fund young music students via bursaries/scholarships. He has also established a Liturgical Choir and a Junior Section of this choir as well, encouraging boys and girls as young as seven. St Martin’s Choir sang at Westminster Cathedral in February 2013, performing a work which Mr Hill commissioned himself to celebrate his 25 years in Church music. • Simon Pearce, Assistant Organist at St Davids Cathedral. He has been assistant organist since 1998 and during that time has played a pivotal role in the development of the choir. He has accompanied for BBC broadcasts on Radio 3,4 and the numerous cathedral choir CDs. He is the director of the Cathedral’s voluntary choir, the Cathedral Singers, who completed their first CD in 2004. He has also played an important role in the work of the St Davids Cathedral Festival, most notably in its outreach to local schools through the Festival Children’s Chorus. He also serves as Chairman of the RSCM in West Wales. • Richard Moorhouse, Organist and Master of the Choristers at Llandaff Cathedral. He has served in this position for 12 years and has maintained the high standard of the Cathedral choir. He has developed good relations with the University and the Royal College. 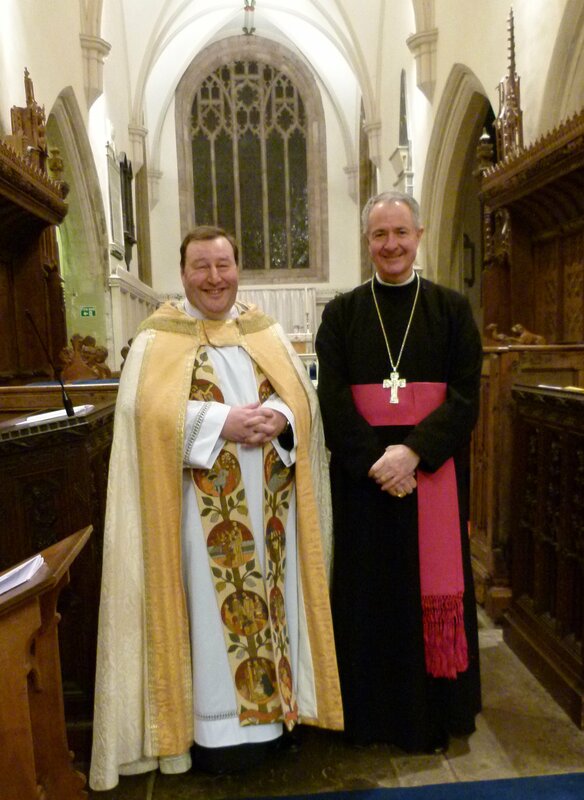 He has acted as the consultant for the new organ and worked tirelessly to ensure its installation. The Choir has made a CD in October 2012. • Adrian Gillard, Organist at All Saints Newport for the past 40 years. Has also played the organ at Llanfrechfa for Evensong for the past 25 years. • Alun Jones, Choirmaster at St Michael’s Maesteg since 1988. Recognising work in developing the talents of young musicians. • Meurig Watts, Organist at St Mary’s Cardigan, founder of the St Mary’s Singers who have added to the liturgical worship of the parish. • Mrs Isobel Scutt, Organist at Golden Grove Church, Carmarthen, for more than 50 years. • Mrs Margaret Body, Chorister at St Martin’s Haverfordwest since 1979. Founder member of the St Davids Cathedral Singers, Chairman of the Dyfed Choir. 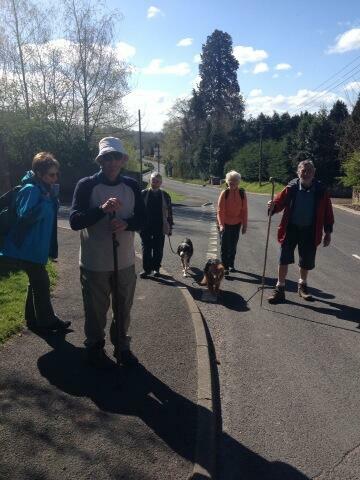 ..at Abergavenny Priory on April 29th. The Pilgrim staff will be laid in the Priory Church overnight. 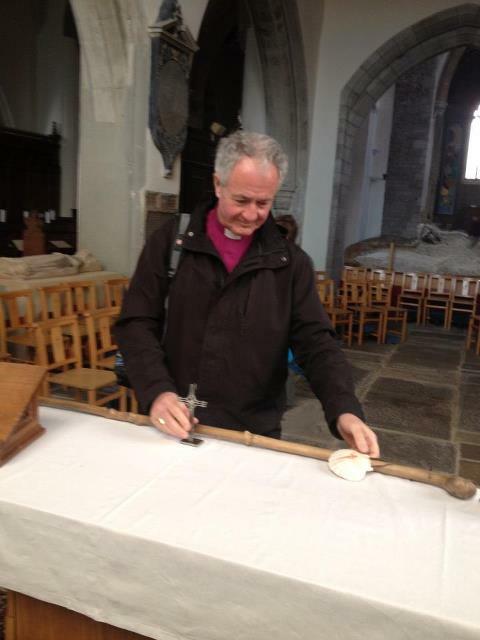 At the halfway point the Bishop of Monmouth will ceremonial hand over the pilgrim staff to the Bishop of St Asaph as the Year of Pilgrimage is passed from this Diocese to that. An exciting opportunity is developing in Abergavenny for an Associate Priest & Gap Year Students to join our group of four Churches in this beautiful market town, and to establish, and live among, a new monastic Community based on the spirit of St Benedict. Based in the Trinity Vicarage, in a quadrangle of almshouses in the shadow of the Sugar Loaf Mountain, the new Priest and Students will join our varied, active and ambitious community. We have a long Benedictine tradition and intend to create a modern interpretation, by building a community to live and work here. The Young Benedictines project will be led by the Associate Priest, and will invite young students and graduates to live in the community for a year on a rolling basis, doing outreach and Mission work, with schools, community groups and elsewhere, and encouraging a new generation of young people from the area to engage with our community. In addition the Young Benedictines will support the Churches by working for St Mary’s Priory House Company, which provides facilities, staff support and income to the Church. This will help provide their keep whilst offering them important employment experience and skills for the future. 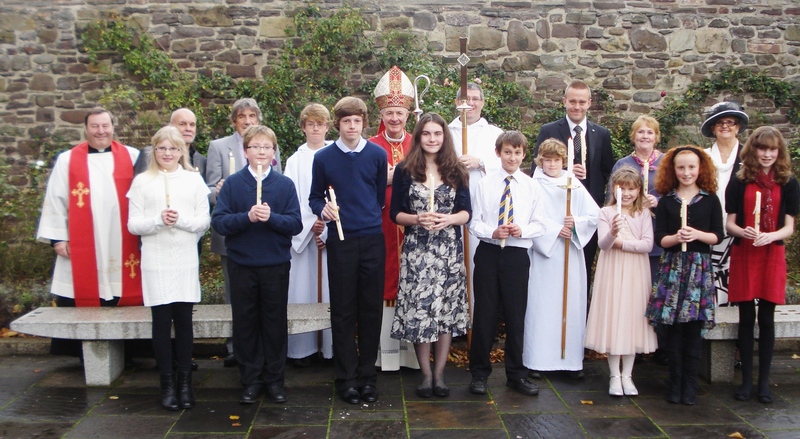 THE Trustees (Parochial Church Council) of the Parish of Abergavenny have published their report for the year ended December 31st 2012. Peter’s, Llanwenarth Citra, as Rector; and Holy Trinity Church, Abergavenny, as Priest-in-Charge. the schools in his incumbency on a number of occasions. churches packed St Mary’s Priory Centre to share a meal. returned to this country in 1982.
memorial to Fr Jeremy, who had been Vicar of Abergavenny for 18 years. sculpture of Jesse, one of the treasures of St Mary’s, may form the base. 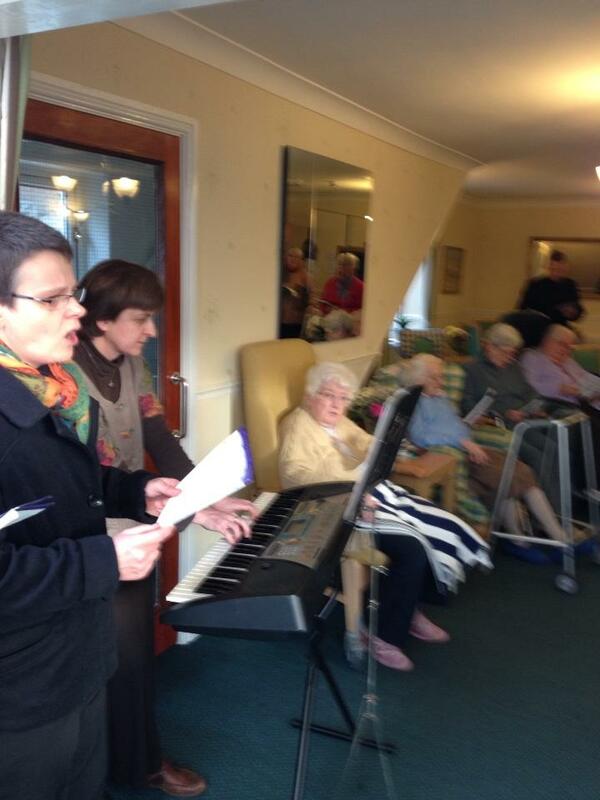 This year also saw two members of the congregation taking a step further in living out their faith. 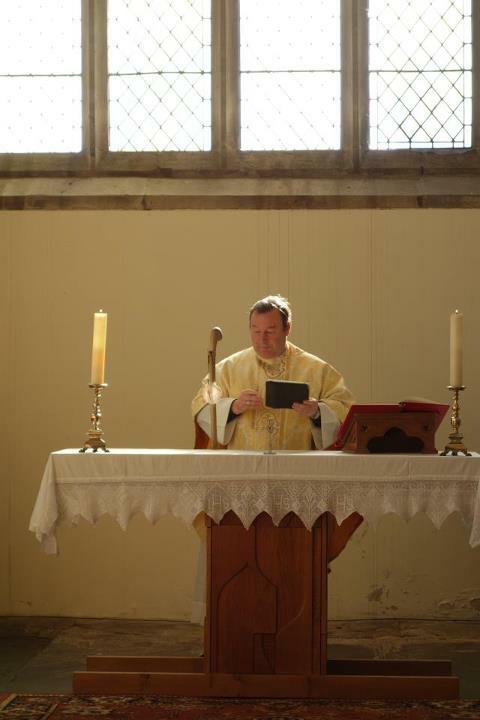 Philip Godsell became an Ordinand at St Michael’sTheological College, Cardiff, continuing his journey to becoming a full-time Stipendiary Minister, while Robert Wade began studying at St Michael’s to become a Licensed Lay Minister. come to church. 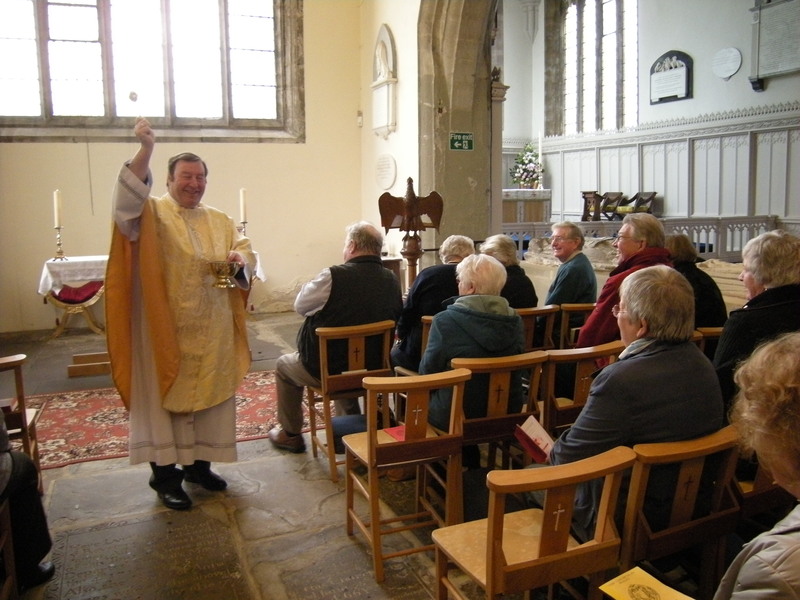 The number attending the main Services at the churches on Sunday is just under 150 ( the same as last year) , and the number reported to be recorded on the Electoral Roll for both churches on 31 December 2012 was 258 (2011: 252). weddings, with over 50 funerals conducted by parish clergy. the year, as well as harvest thanksgiving and carol services at the OAP hall in the town. parishioners from all four churches. parishioners gather to share poetry, prose, prayer and memories. fully in the Abergavenny Council of Churches. held at the church, with Fr Soady being appointed Chaplain to both. preparation course, the first of which being scheduled to take place in February 2013.
family break-up, which opened this year in Abergavenny. items and food for asylum seekers in Newport. Souls Service, with many taking up that invitation. • The hosting of a weekly Alcoholics Anonymous meeting. • Taking a bus load of youngsters and adults to see the pantomime in Bristol. Care by knitting chicks for Easter, which were then sold in aid of the charity. of their own, are living by themselves. • Contributing to the Bishop of Monmouth’s Lent Appeal. in the town this year. country for the annual Fr Ignatius Memorial Pilgrimage, also in August. Olympic Flame. They were also rung by a number of visiting groups of ringers. of Music and Drama in November. the Deanery of Abergavenny and the Diocese of Monmouth in the Church of Wales. our local comprehensive school to recruit potential scholars. has been a place of prayer for nearly 1,000 years. 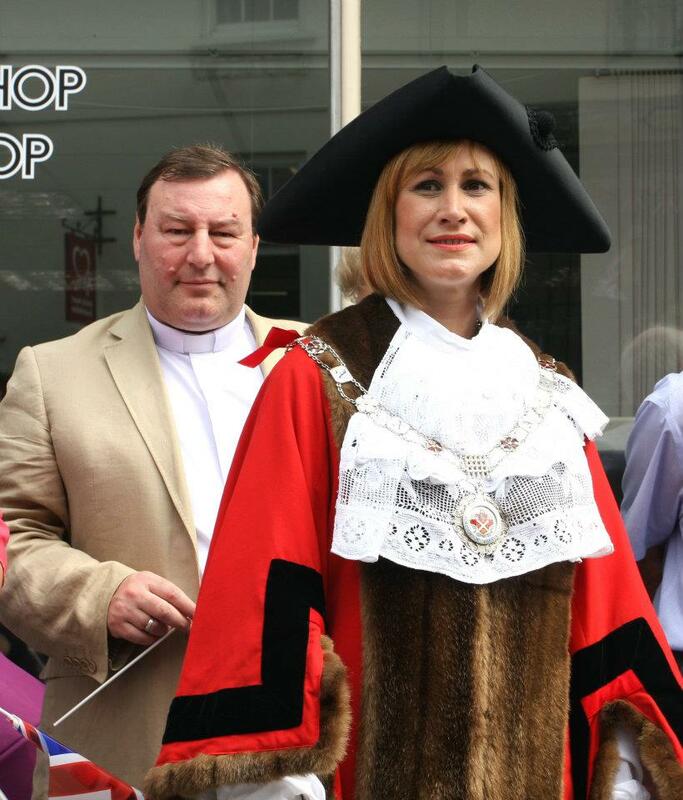 parishes are also served by Licensed Lay Ministers Jeff Pearse, Gaynor Parfitt and David Meredith. benefit when reviewing our aims and objectives and in planning our future activities. try to increase its Electoral Roll, through its mission work in the community. of the churches are volunteers. within Fr Soady’s Incumbency, regular meetings of the Wardens from all four Churches were held. scheme of covenanted and gift aid giving recovering tax on behalf of the parishes. 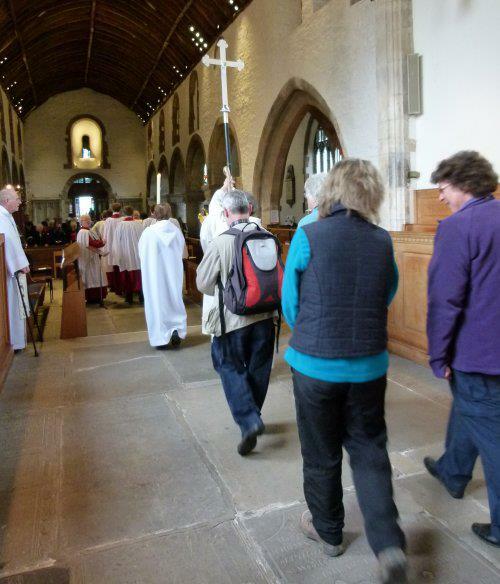 appointment become Trustees of the “Parish of Abergavenny Parochial Church Council Charity”. shown in the Accounts of this Charity. Parochial Church Council Charity” hold 51% of the shares. careful budgeting and encouragement and appeals to the worshippers and visitors. and the Bishop of the diocese. All members of the PCC are volunteers. are appointed at the first meeting of the PCC after the Vestry Meeting. 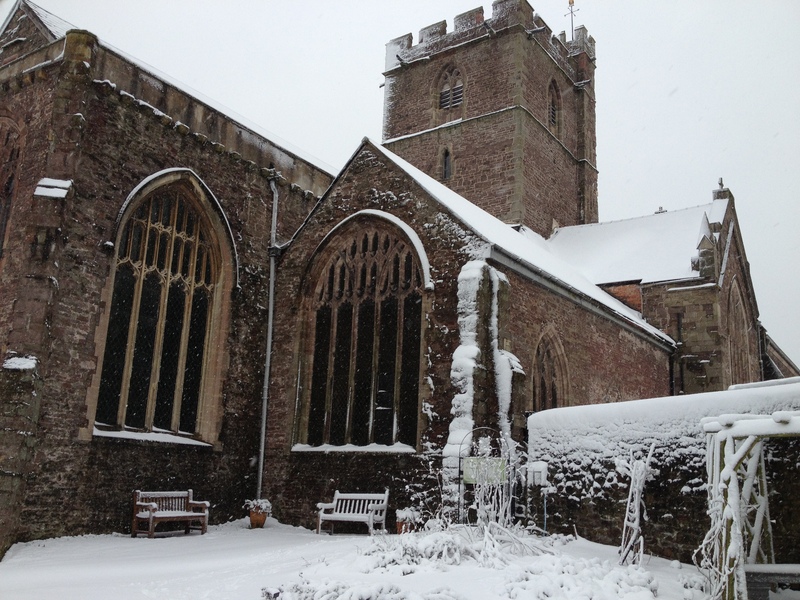 activities in the town, organise Lenten study groups, and stage a town centre carol service. public to visit and to pray, the Churches would not function. the tower at St Mary’s. Gift Aid, amounted to £72,372 (2011: £73,841). This is a decrease of £1,469, or about 2%. funds from a legacy as well as the CADW grant. climate continues to be uncertain and may have a negative impact on future income streams. access to funds in the event of a call on them. Frogmore Street, Abergavenny, NP7 5AF.